Find guides by entering terms in the search box. If you don't see what you're looking for, you'll find links to contact our support team after your search. An Emmy-award winning documentary explores the research behind the UA's technology that turns waste into resources for astronauts. This science could be the key to sustainable food production here on Earth as population estimates are forecasted to rise. CCT’s Video Unit provided a complete production of the documentary film which includes conducting interviews, researching, filming, editing and promoting through social media. 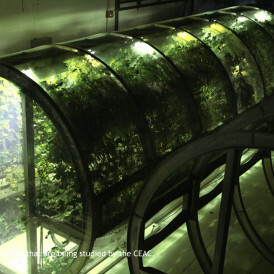 A gallery displays photos with quotes from scientists and students involved in the Lunar Greenhouse Project–allowing users to explore content in a visual and fun way. 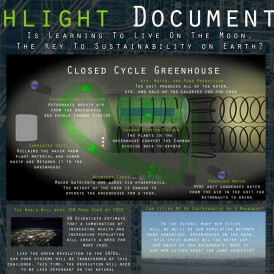 Get a snapshot of the project from this helpful and creative visual representation. A captivating preview of the film was shown in theaters and utilized to promote the film on television. 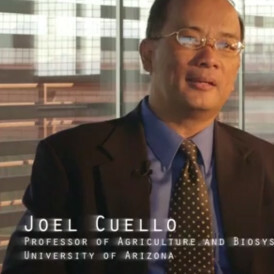 Visitors may watch full interviews of featured scientists in the film. 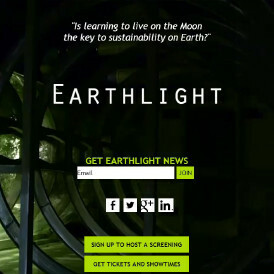 The message of Earthlight reached many people through Facebook, Twitter, Reddit, Google+, LinkedIn and many others. 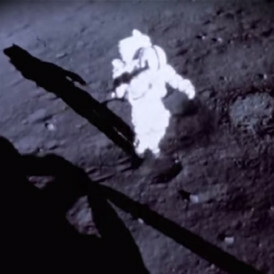 The film was picked up by PBS and had many scheduled screenings. Have ideas or questions about integrating technology with your research, instruction or outreach efforts? We'd love to talk with you.